To the uninitiated, it's a simple stick. To the skilled player, the cane holds pride of place in any dungeon for its simplicity, beauty, utility and unparalleled intensity. 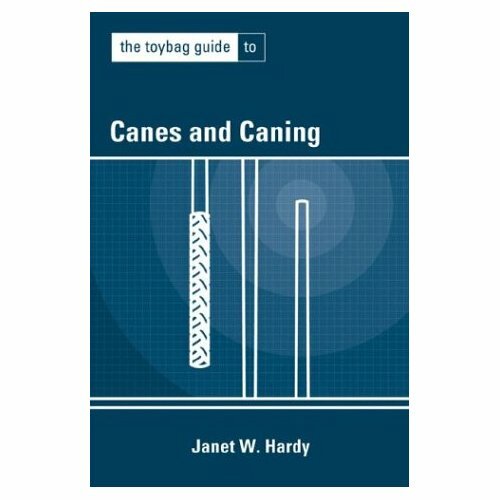 Janet Hardy, a switchable pain fetishist with a particular fondness for canes, shares a decade and a half of expertise on both ends of the cane: use, materials, construction, maintenance, different styles of application, pacing aftercare and much more.